Print Advertising is probably the most controversial form of advertising available to the wedding professional at this time. There are those who would have you believe it is dying, but I challenge you to check with the brides who are planning their weddings. As far as national magazines, they may not be a likely source for your advertising dollars as generally they are very costly. As far as regional publications, we only advertise in our own magazine “Spectacular Bride” . We are honored to be Las Vegas’ wedding planning couples first choice in a wedding planning magazine. 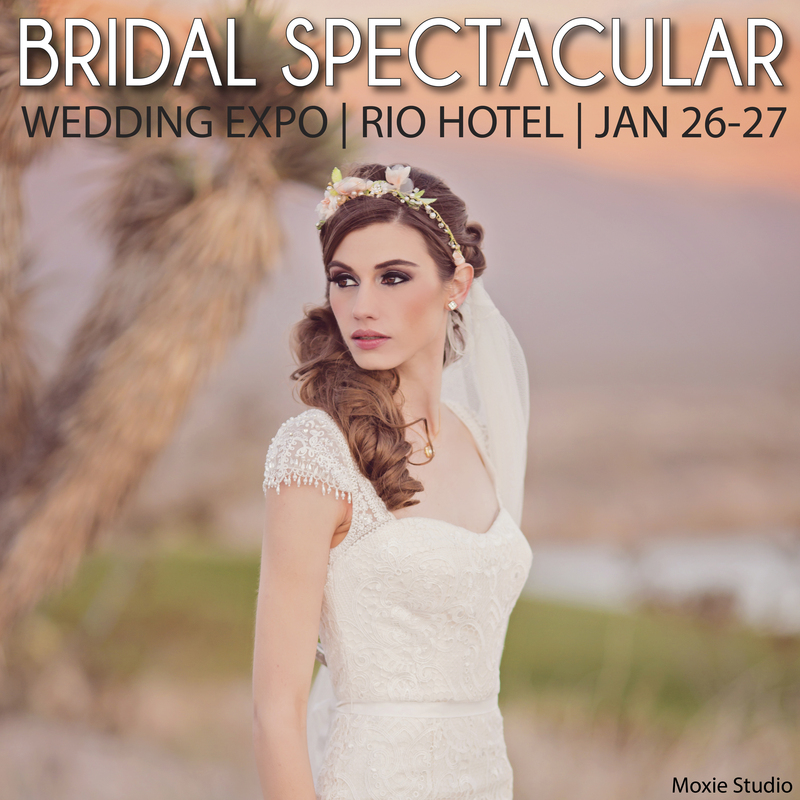 As the official magazine for Bridal Spectacular it is the only wedding planner given to every bride at the show. How to choose which magazines to advertise in will be the subject of future articles, but for now make sure you consider these factors. What is the total circulation? How often do they print? Where are they distributed locally? Do they have a reliable distribution service? Is the publication mailed to Destination Brides? Can they show you proof of their distribution? Do they have an electronic version available? Are they offering you a Free 1 time ad but then lock you into long term contracts? Did they tell you they reach ONE particular element of the wedding market? Like the discriminating bride or the budget bride? This is actually impossible to do, you want to reach the largest number of brides possible to find your target customer. Does the publication have a functional wedding planning section? Does it feature Real Las Vegas brides? Does the publication treat all their advertisers with fairness and integrity? 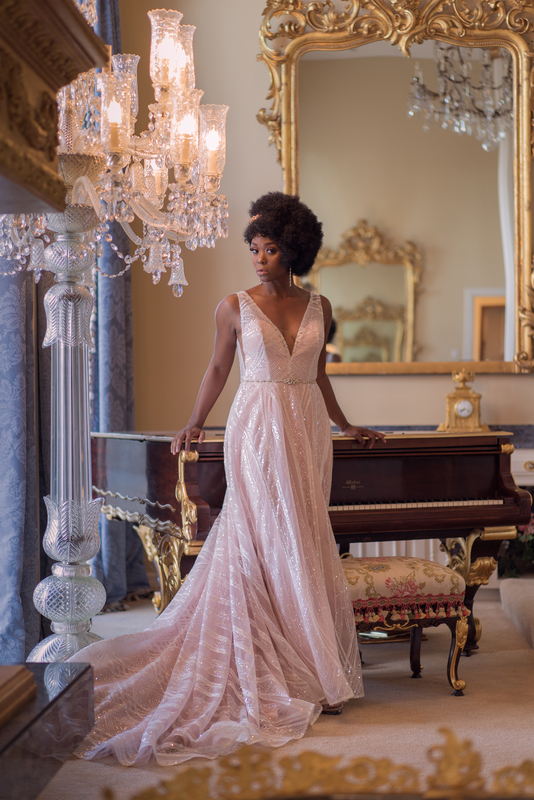 If they claim to be national and are distributed in multiple cities, contact wedding pros in those cities to find out if they recommend the magazine. Just something to think about as you research who you want to advertise with. Research is the key, don’t buy advertising from the only sales person who has contacted you. Some companies are not as aggressive as others, preferring a soft approach. With only three main wedding publications in the Las Vegas wedding community, it won’t take you long to get all the information you need to make an educated decision about who to spend your print dollars with. Of course, if you have an unlimited budget, you might want to buy ads in all 3 and cover all your bases that way.